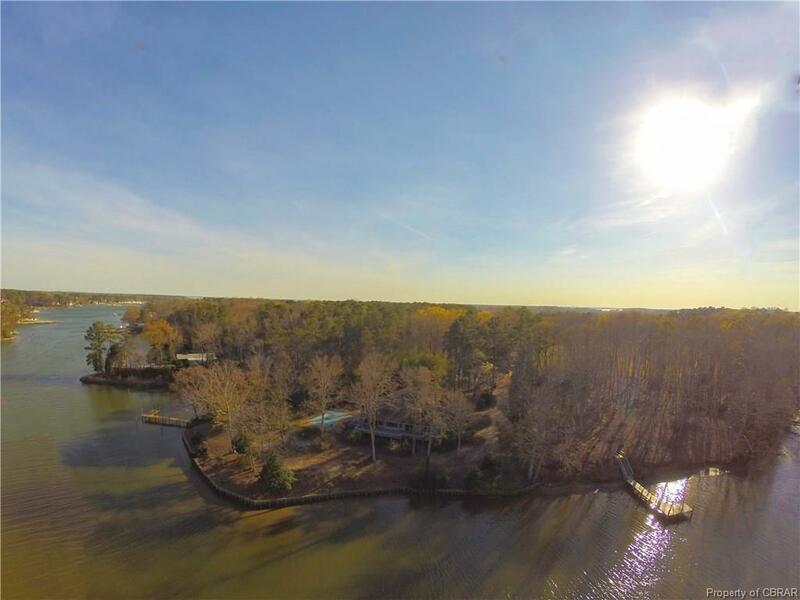 1 Kellum Drive, Weems, VA 22576 (#1840959) :: Abbitt Realty Co. 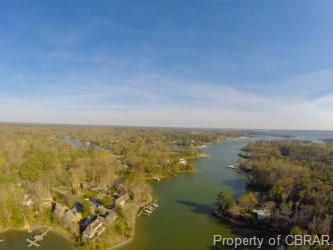 Stunning and private waterfront lot on Carters Creek with 6+ acres and 375+ feet of shoreline. 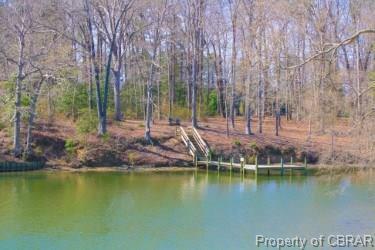 deep water dock and beautiful siting for house and pool in shaded and wooded part of lot. Large open area on lot for playing games, gardens or orchards. 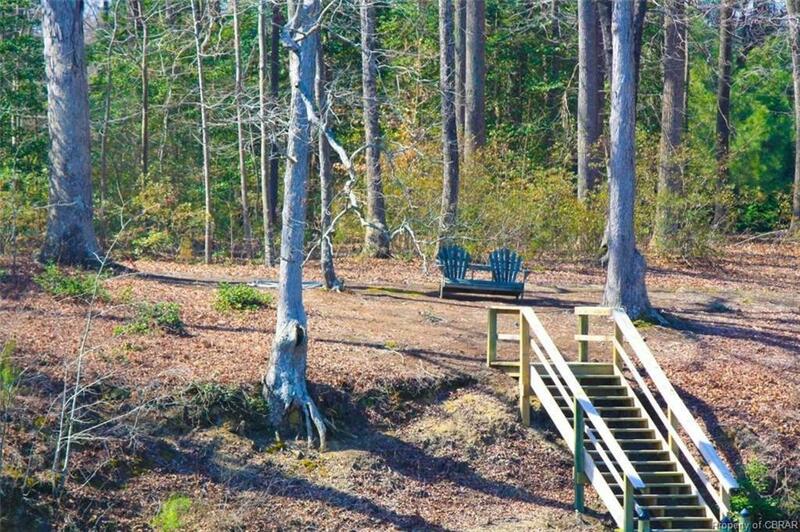 Ideal privacy with only one additional home on the addition to the access to golf, restaurants, around the corner by boat to the Tides Inn and short run by boat to the Rappahannock and the Bay. Ideal and prime waterfront site. Please visit at any time.